Shipping: $4 for one or all in the US. I'm happy to ship international as well. Anticipate minor imperfections that a layer of paint will hide, including those casts with skin-tone dye. I did up a Red Shadow mold for myself. Thought I'd make them available here for anyone interested. $5 each. 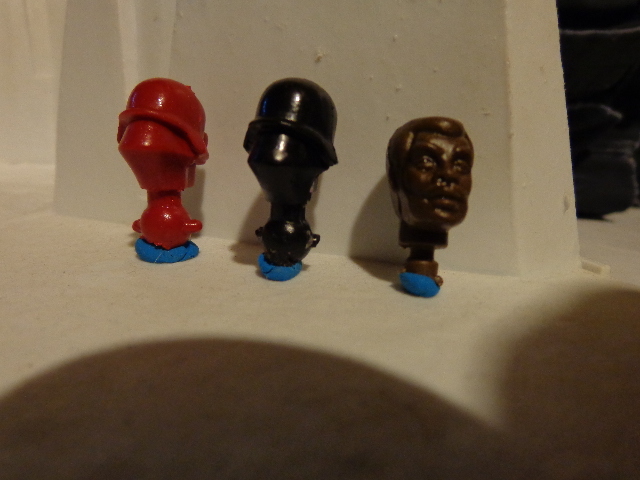 BB Cool Breeze head is a little large, but looks OK on bulkier swivel head torsos. It would probably work well on most ball-joint torsos if you want to modify it. I haven't tried yet. The neck looks a bit thin and may need some work to thicken it to match ball-joint Joe thickness. 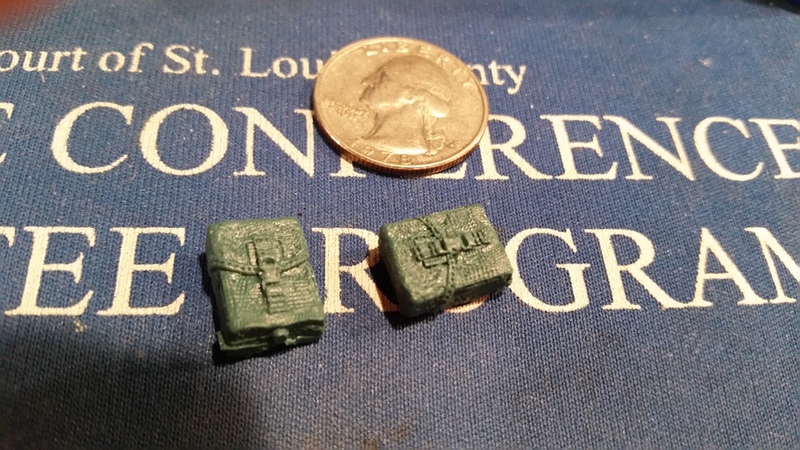 I did a Salvo mold for Rambo by request. Special price: $3 each for Salvo. Viper head for Copperbob's request. Special price: $3 each for Viper. Pockets shared by The Right of Might. $3 per pair, or $2 individually. Random colors. 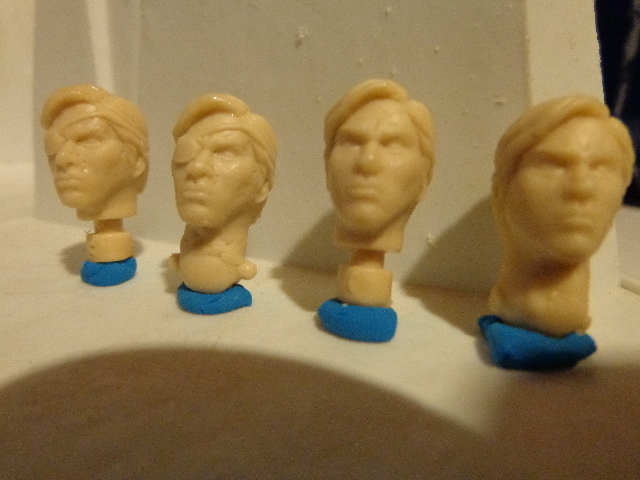 There are still a few P:ARAH torsos left, and plenty of heads if you need any. All proceeds from these P:ARAH items will go toward the next head commission. Shameless plug: Check out my site for cheap figures. I also have a ton of body parts and accessories not listed. Send me your want list if you're looking for anything specific parts. Thank you again Forcefull. 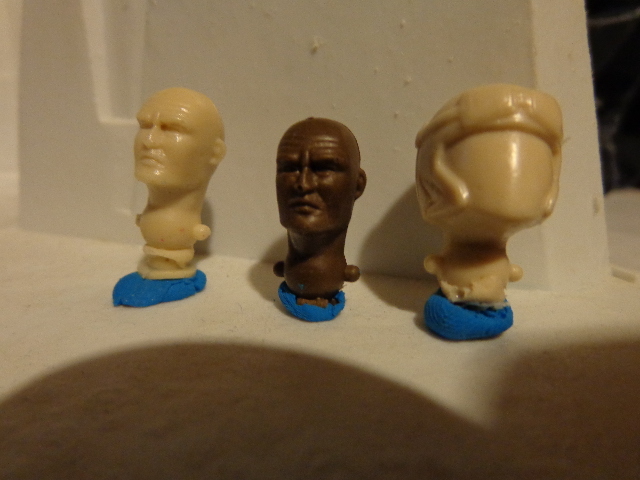 THose heads look awesome.